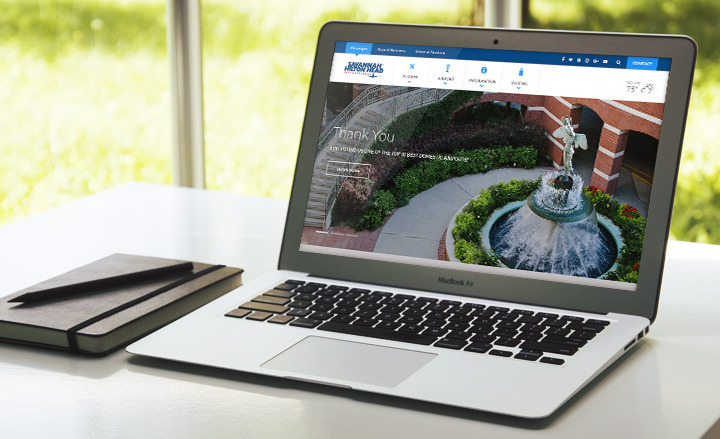 With consecutive record-breaking years of passenger numbers under its belt, Savannah/Hilton Head International was growing quickly, and was ready for its website to grow with it. They wanted the new website to have a streamlined look and to facilitate a seamless experience for the user. We rolled up our sleeves to determine the best type of navigation, functionality, and organization for the new website. We segmented the site into two portals – one for business, the other for passengers – that the user could easily toggle between depending on their needs. Our team designed and programmed custom features within each portal to give each type of user the exact information they need quickly and easily. For the overall design, we balanced impressive airport photography with clean lines and ample white space for a clean, modern feel. 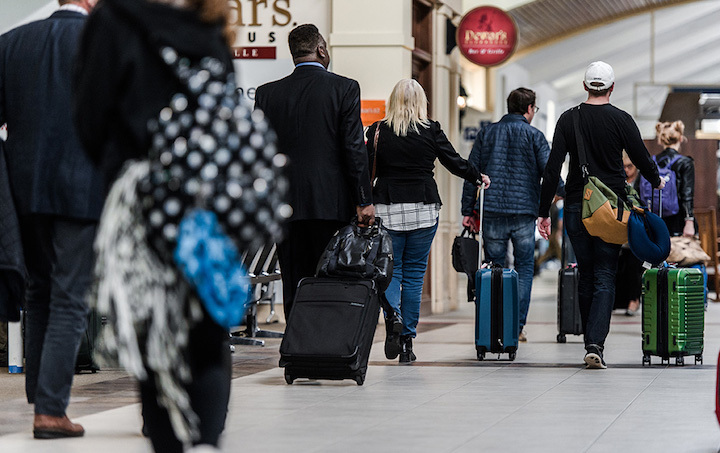 Within the passenger portal, custom features including interactive terminal and parking maps and a live feed of arrivals and departures give travelers everything they need right at their fingertips. 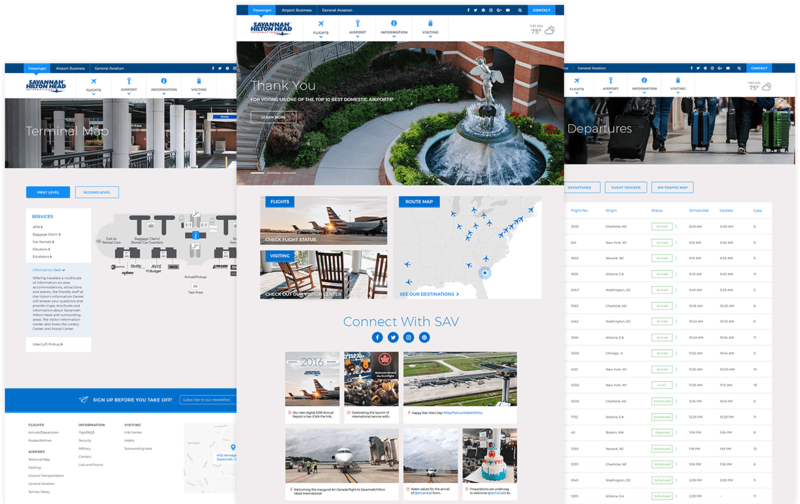 Meanwhile, the business portal offers a News Hub complete with a live social feed, as well as details on the airport’s history and statistics, employment opportunities, and much more.